Hidden within the Dota 2 community is an ever-growing phenomenon. The Dota Auto Chess player count is already at six million and counting, spawning fan-made ranked modes, a standalone mobile version, and a community that’s prepared to take the game back to its roots. Yesterday, a post on the Auto Chess subreddit drew attention to a twist on the game which focuses on Blizzard’s characters rather than Valve’s. Warcraft 3 Auto Chess, as the version of the game has been dubbed, is reportedly a mod of a mod, having been put together by popular Chinese streamer 2009. As the community has been quick to point out, the existence of this particular version brings the entire project full-circle. 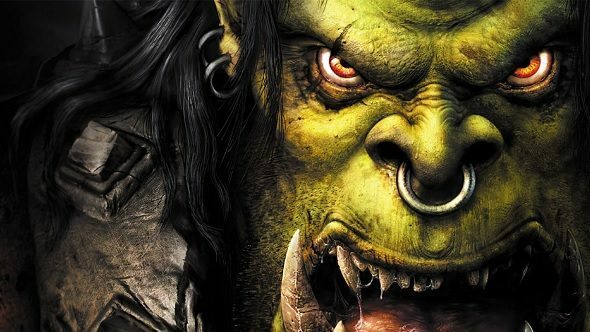 Warcraft 3 launched in 2002, and it was a group of modders who eventually turned it into Dota, under Valve’s tutelage. As Dota grew into Dota 2, Valve was happy to allow for fan-made custom games, paving the way for Dota Auto Chess, which in turn encouraged the development of this new version. As far as I can tell, the rules (whatever they might be) are largely the same, but Dota’s characters have been replaced by a roster of Azeroth’s residents. It’s worth noting that Auto Chess itself is said to have been based off a Pokemon-themed World of Warcraft mod, which both muddies the waters even further and suggests that there’s plenty of scope for more tie-ins in future. It’s worth pointing out that this new effort has next to no official backing. There are reports that 2009 and Dota Auto Chess developer Drodo Studios don’t get on very well, and while the ‘official’ version of the game has had at least some support from Valve, neither they nor Blizzard are likely to have had any involvement with Warcraft 3 Auto Chess.